If one Bachelorette contestant looked familiar on Monday’s premiere, it may be because he has one very famous ex. 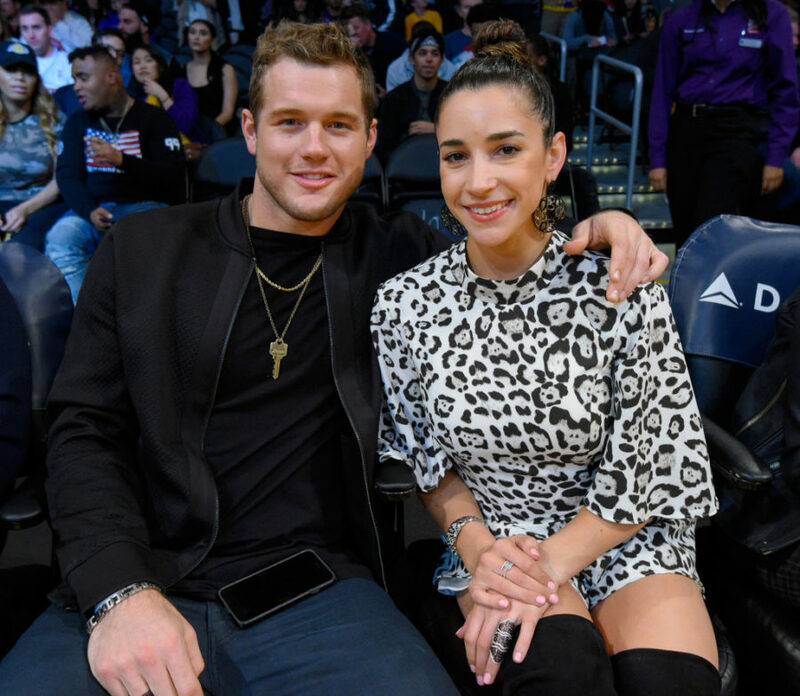 Colton Underwood made his Bachelorette debut on season 13 and many viewers and fans noticed he was the same guy who previously dated Olympic gymnast Aly Raisman. 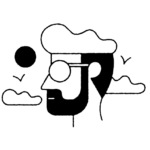 It all started when Raisman, 24, agreed to go on a double date with the former Raiders tight end in August 2016 after his former teammate Andrew East, who is married to fellow Olympic gymnast Shawn Johnson, introduced them. After five months, Underwood, 26, and the gold medal-winning athlete made their relationship official in December 2016 when they made their red carpet debut as a couple at the Sports Illustrated Sportsperson of the Year Ceremony in New York. The pair then took their under-the-radar romance to the Golden Globe Awards in January 2017. “He’s just a very thoughtful person,” Raisman previously told PEOPLE of Underwood. Twitter was shocked to rediscover Raisman and Underwood’s relationship. “I knew Colton looked familiar,” one fan wrote while watching The Bachelorette. Even comedian Michelle Collins was surprised to find out about Underwood’s famous ex. “Omg,” she responded to a fan. In June 2017, Underwood told The Lincoln Journal Star that he and Raisman had broke up. “We’re taking a break right now. We’re still good friends and talk, but all that travel had been a nightmare,” he said of their busy work schedules. The new season of The Bachelorette premieres tonight, Monday, May 28, at 8 P.M. ET on ABC.